"We are so excited to have him back again this year, as part of the cocktail hour! Isaiah’s music is fun, acoustic, entertaining, unique, swoon-worthy, beautiful. His style is a mixture of soft pop, soul, and country, making him the perfect choice for a couple who is into a wide range of genre’s." 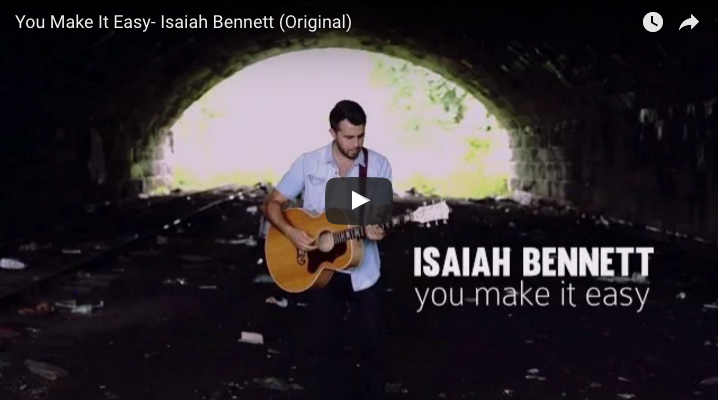 "Isaiah Bennett is a musician and songwriter. He's originally from Maine, bounced around the country for a bit and has wound up back where he was raised. 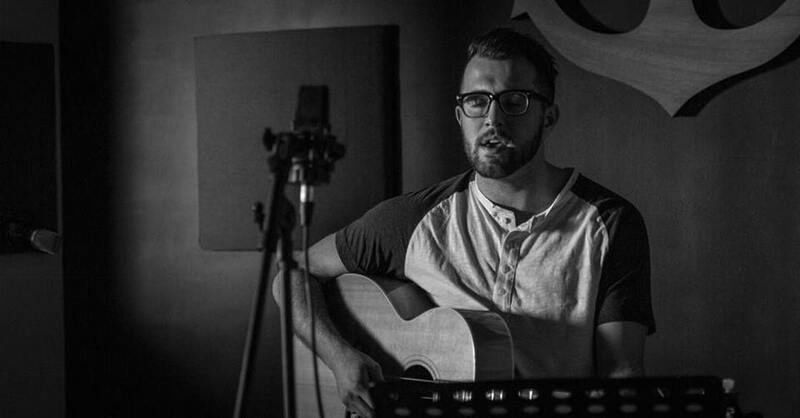 His musical journey even took him on American Idol a few years ago and he made it through several rounds..."
"Every now and then a musician comes along that knows how to keep things simple, yet maintain and engage an audience. One such musician that has creatively perfected this art is Isaiah Bennett. He calls Maine his home, has vocals that makes heads turn, and relaxed guitar chords that grab the listener’s attention." "All the participants in the New England music scene are on the same team. We just play a lot of different genres at a lot of variable venues throughout five separate states. Each of these assorted areas have their own special sound and unique characteristics. Check out what ISAIAH BENNETT has to say about Maine’s happening entertainment environment." "Every time I think back to my wedding day and walking down the aisle, Isaiah's voice highlights the memories. I will never forget that day and I will never forget the words he sang so beautifully and the sounds of his guitar filling the room. Several guests commented about how amazing he was. He was accommodating and easy to work with to make the day unique. I would hire him again without reservation!" "Isaiah is fantastic. The music was great and everyone is still asking "who was that amazing singer?" He was so personable, professional, accommodating and gave us good advice on song recommendations. The best part about him is he can really sing all the songs you love. I highly recommend him." 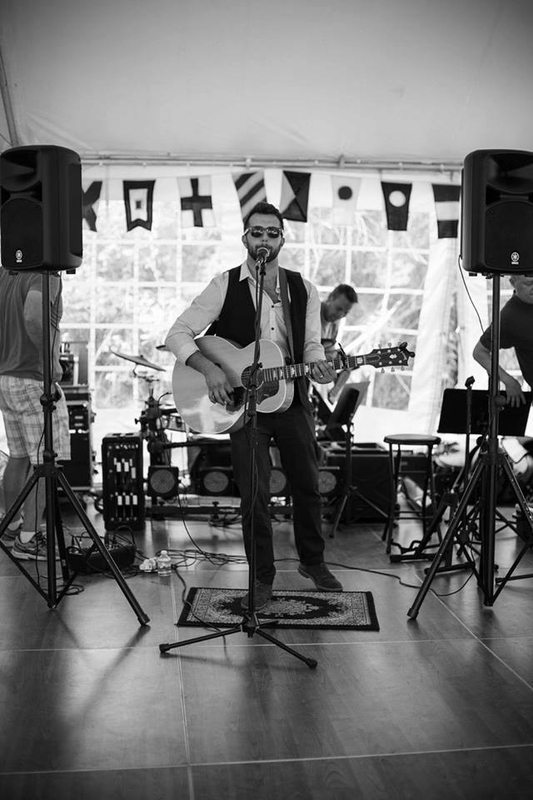 "From the very moment we asked Isaiah Bennett to provide live music for our wedding-no regrets! This guy sets the bar. He's personable, easy to work with, and the talent is magical. The voice amazing! Our guests loved him and are still commenting months later." My wife and I had Isaiah Bennett play at our wedding in June and he did not disappoint. He was the perfect addition to our day! We've been to weddings where the cocktail hour seemed to drag on and never end - with Isaiah playing during our cocktail hour, guests were not left standing around looking at their watches, rather they were thoroughly enjoying themselves and the amazing talent that Isaiah brought. 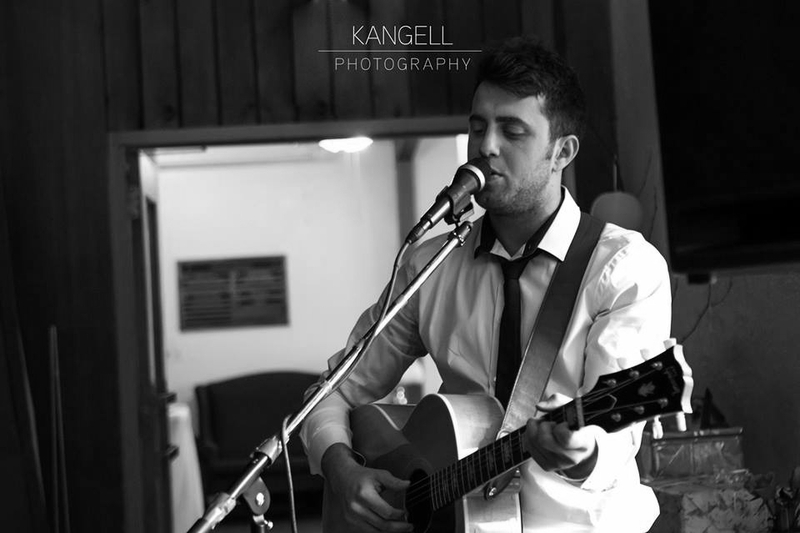 If you are looking to have live music at your wedding then look no further than Isaiah Bennett. He will be a perfect addition to your perfect day - I promise!"